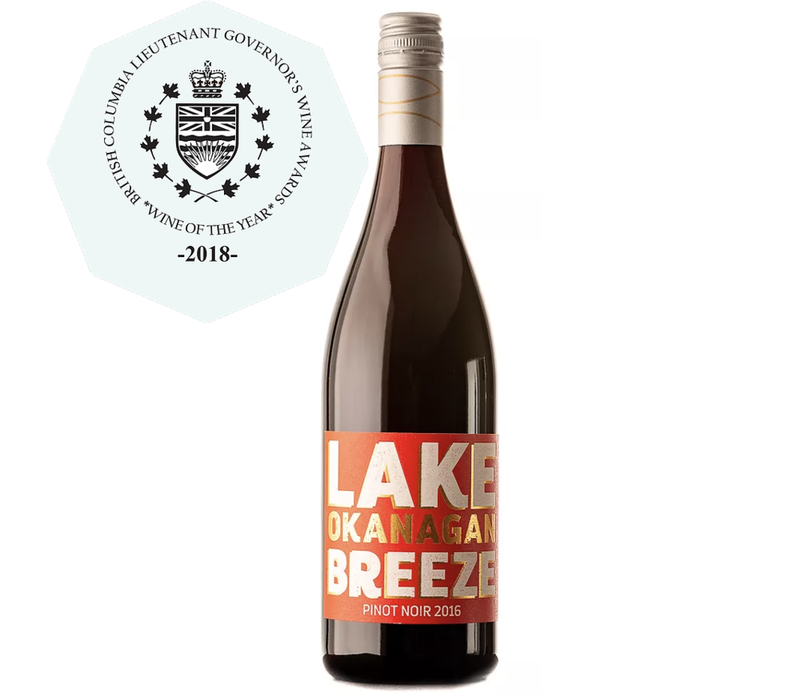 Lake Breeze is ecstatic to announce that we have been awarded the Lieutenant Governor’s Wine of the Year award for 2018 for our 2016 Pinot Noir. Along with taking home the top spot in this year’s competition many of our other wines were also recognized. Many of these wines are still available in our wine shop and online. Stop by and see us this fall during the Okanagan Wine Festival.